please don't e-mail any more to the club! A whole lot of fun to drive! 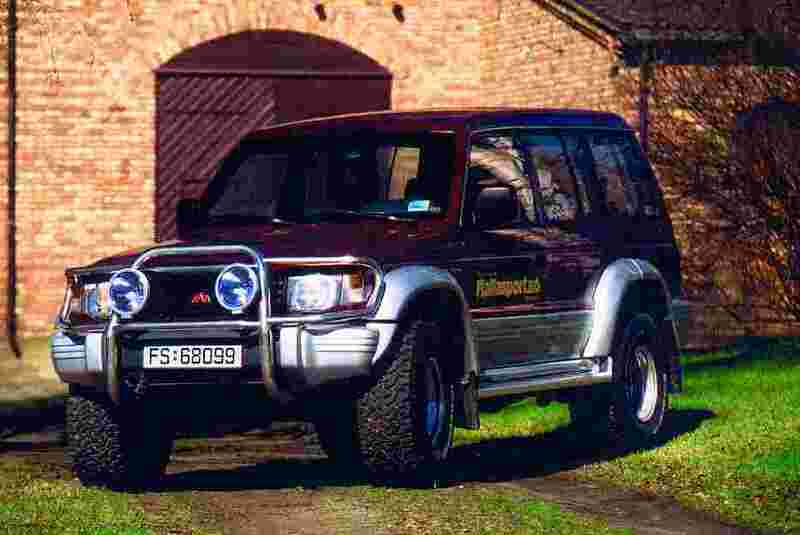 The future of the Pajero?